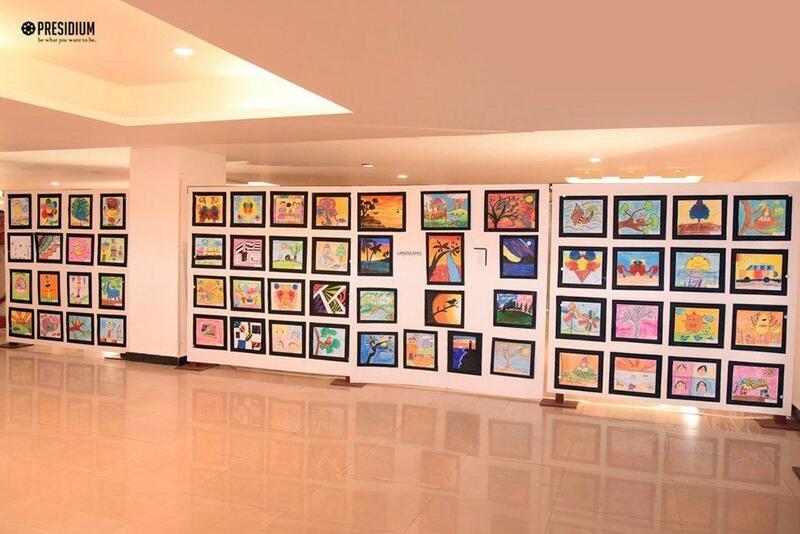 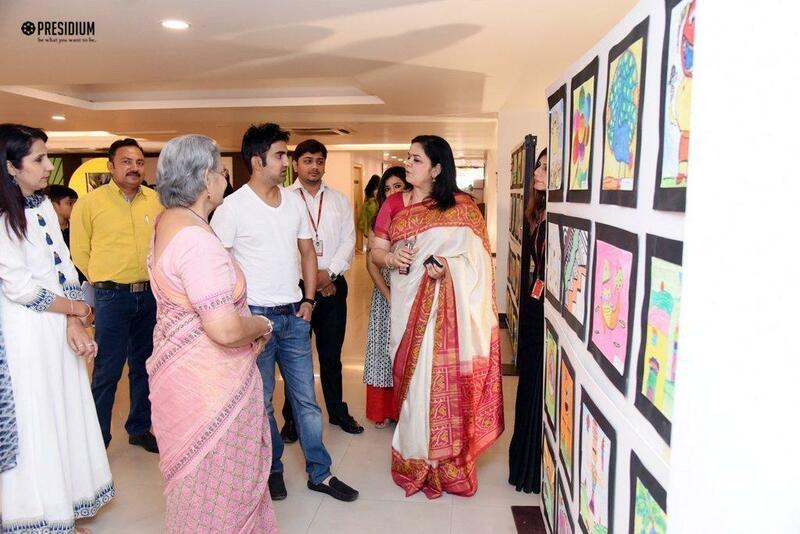 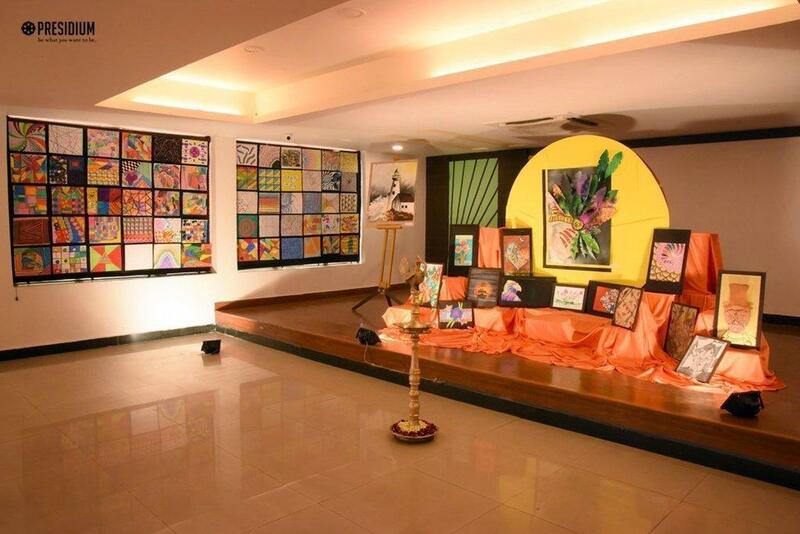 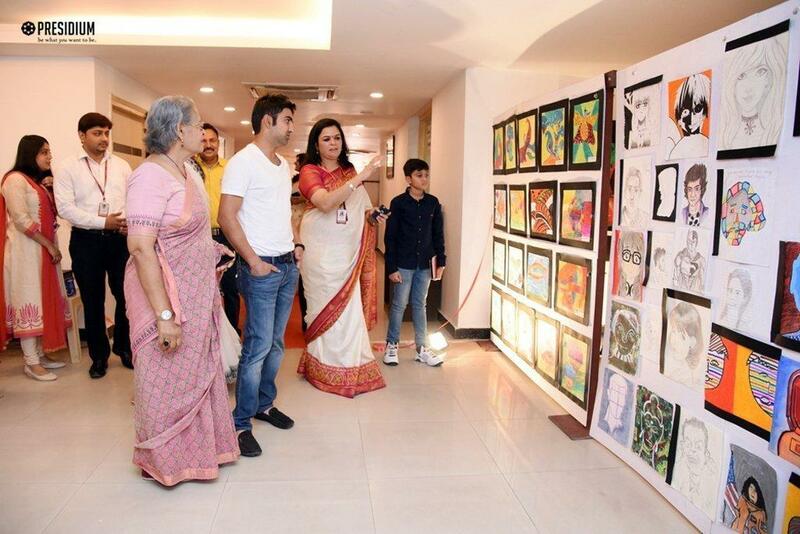 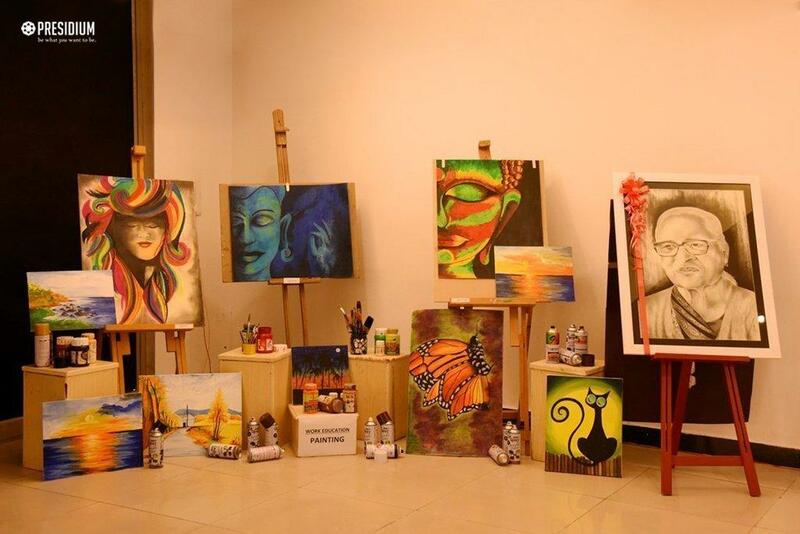 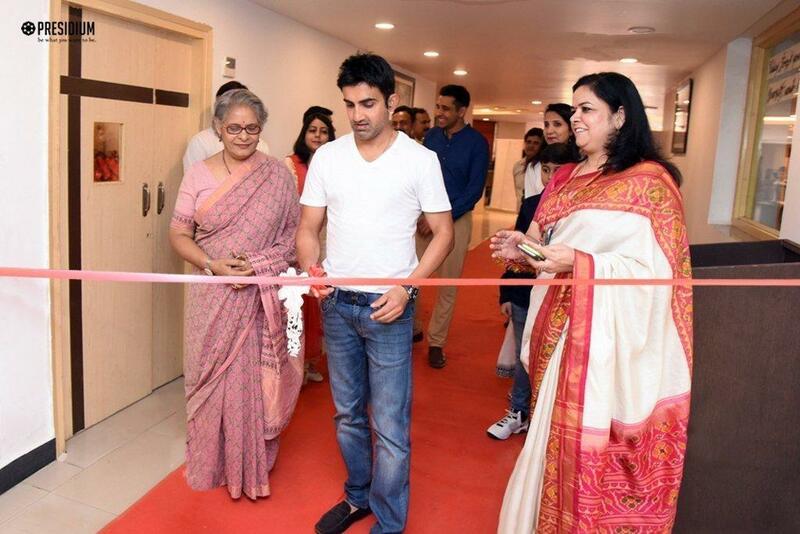 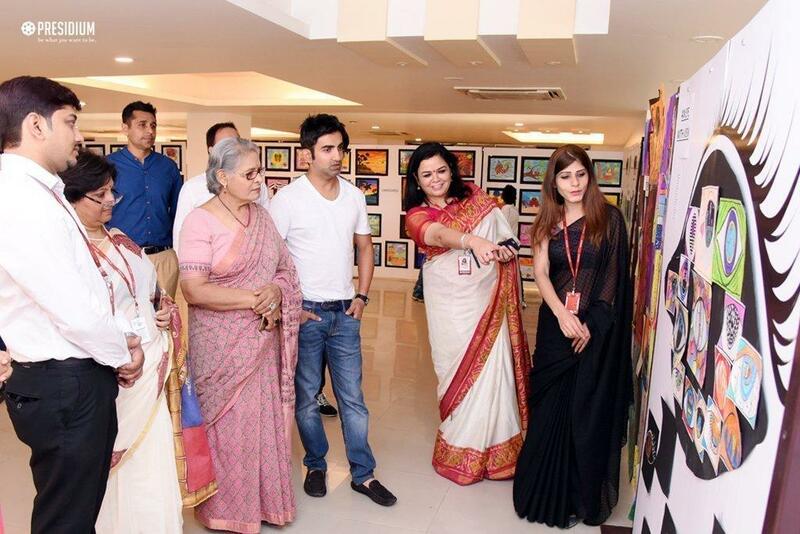 Inaugurated by renowned cricketer Gautam Gambhir, the art exhibition began this morning with a lot of excitement at Presidium Gurgaon 57. 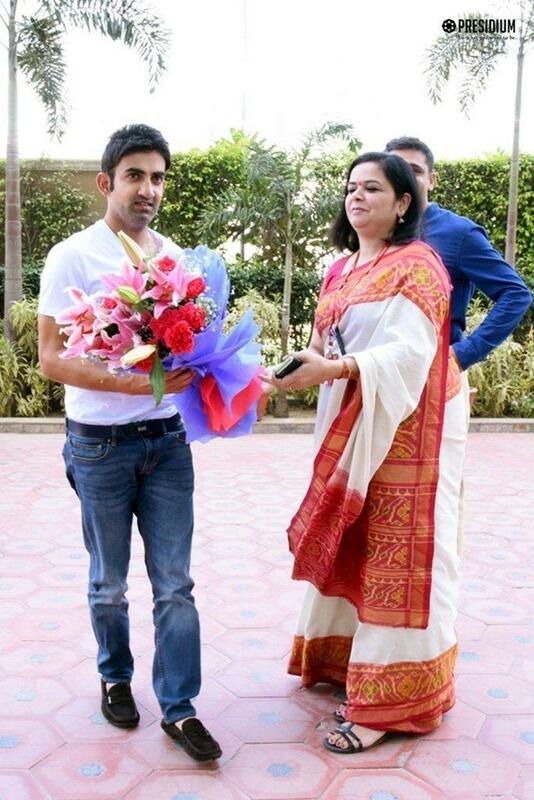 The sports star was delighted to be a part of the event and boosted the confidence of the students with his words of appreciation and encouragement. 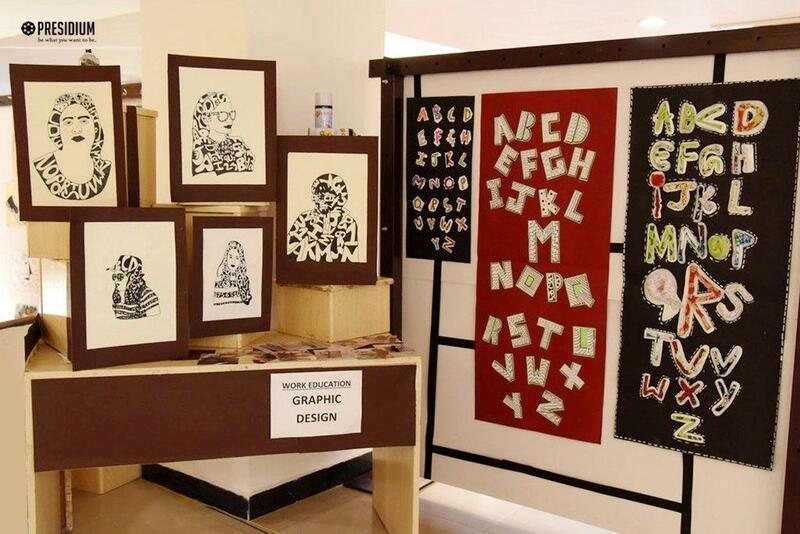 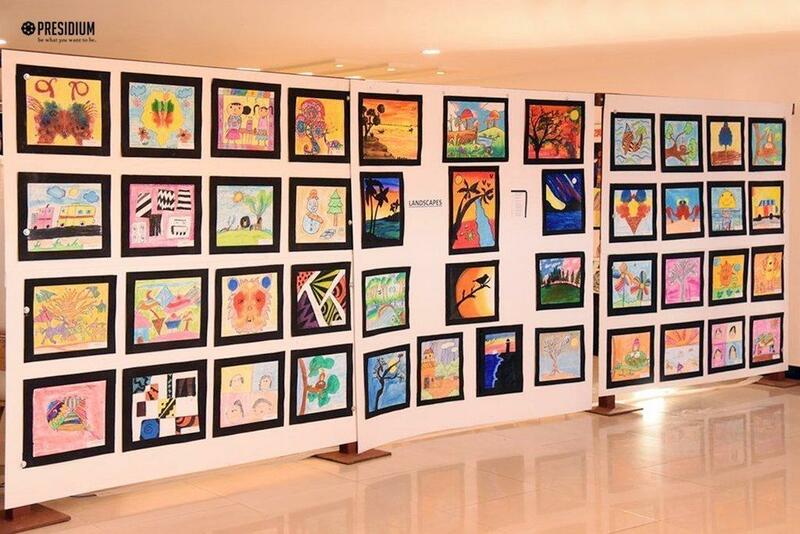 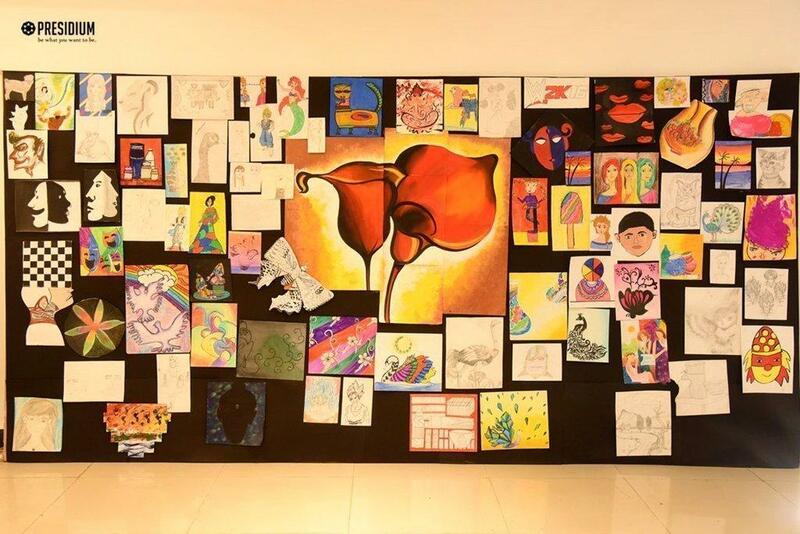 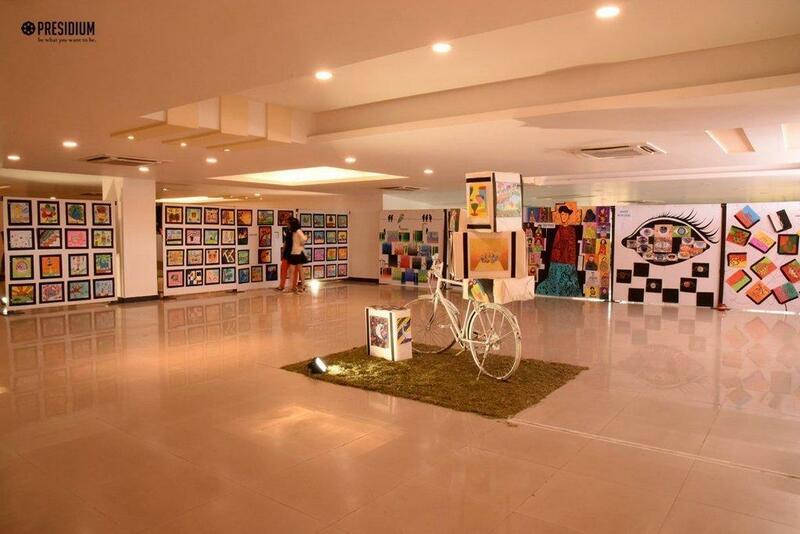 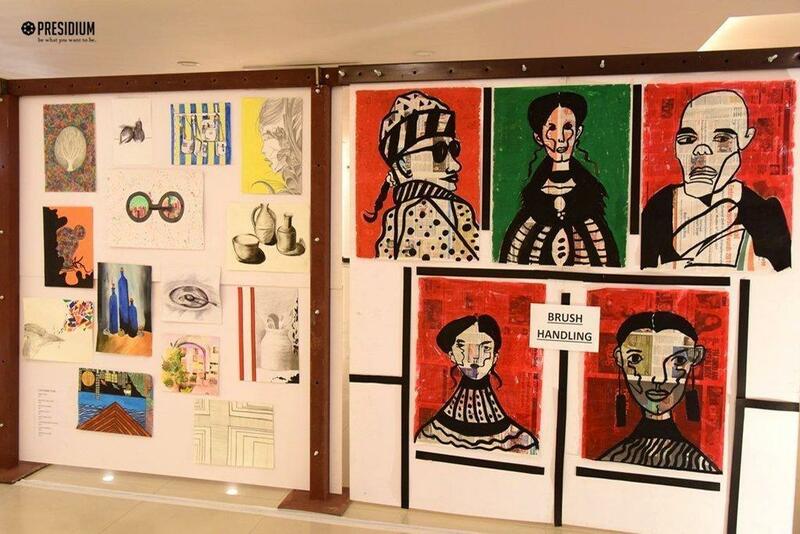 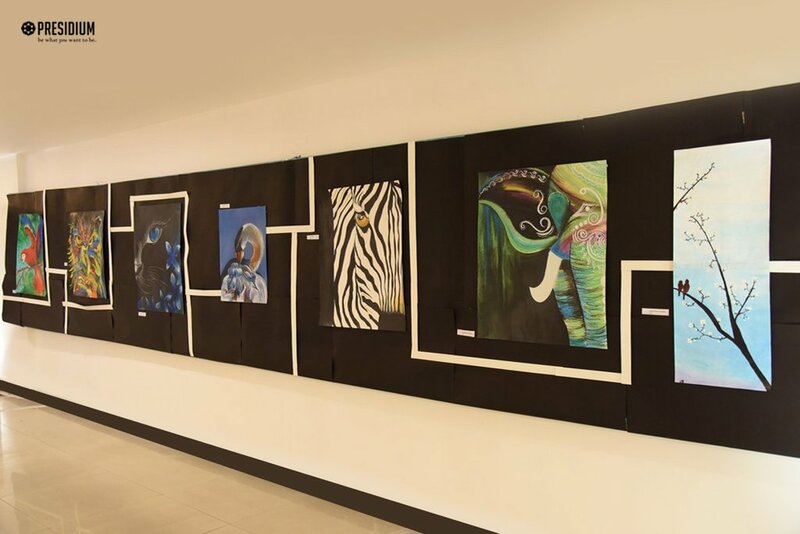 Packed with boundless creativity and talent, our young Presidians have always proved themselves to be budding artists and this event showcased their work to the world. 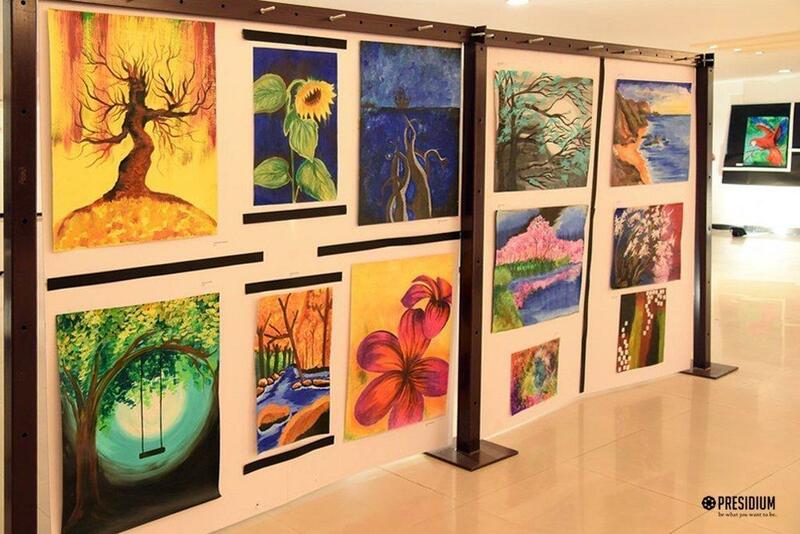 Beautifully mounted and displayed at the exhibition, the masterpieces of our talented Presidians garnered flattering compliments from the onlookers.